Fred is the Managing Principal of Synergy Wealth Management. He lives in Grand Rapids, MI with his wife, Heidi, and their sons, Kellen and Beauden (and we can't forget Hank, our crazy dog). When Fred is not working, he enjoys fishing, hockey, and most importantly, spending time with his family. Fred has also volunteered as a coach for the Grand Rapids Griffins Youth Foundation, a foundation to help underprivileged children learn how to play hockey. 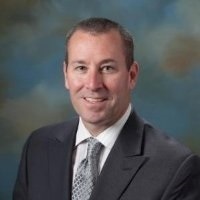 Fred started as a financial advisor with American Express Financial Advisors, now Ameriprise, in 1995. He left American Express in 1997 to start what is now Synergy Wealth Management. The reason he left was his commitment to offering his clients the most appropriate products and services, without the constraints of a large corporation dictating what should be offered. Fred is also an Accredited Wealth Management Advisor designee. As an AWMA® designee, Fred has obtained advanced, yet practical knowledge about critical aspects of the financial services industry. Coursework for the designation includes asset management, allocation and selection; investment performance and strategies; and taxation issues pertaining to investments for a broad range of investors including small business, high net worth individuals, and deferred compensation plans. 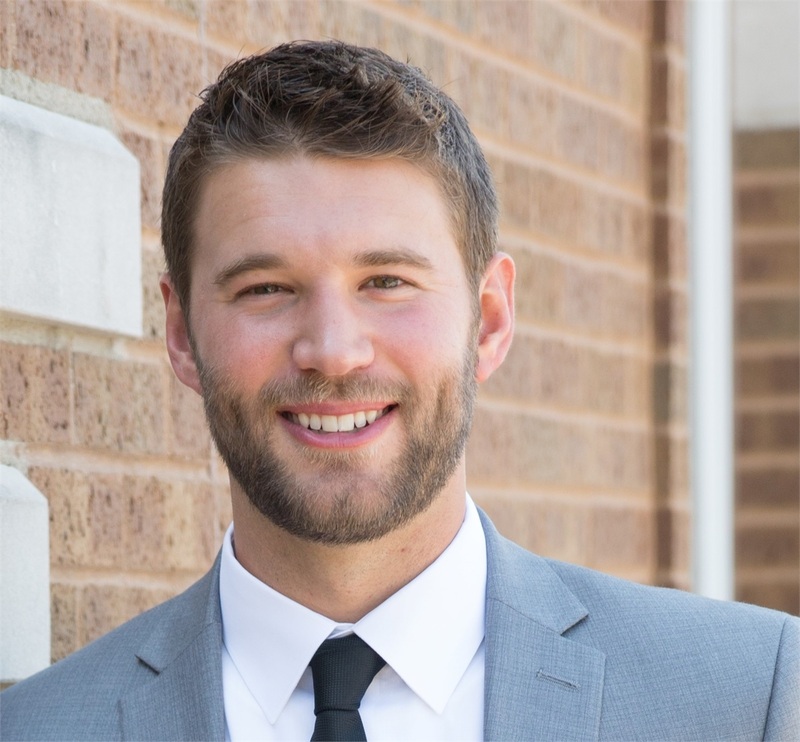 Tyler is a Financial Advisor who has been at Synergy Wealth Management since 2013. 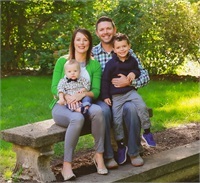 Tyler and his wife Stacie are residents of Hudsonville, Michigan and while not working, Tyler enjoys being outdoors, snowmobiling, boating, and spending time with family and friends. As a previous Division I hockey player at the University of Alabama-Huntsville, Tyler still enjoys playing hockey in various men's leagues around Grand Rapids. Tyler advises individuals, families, and small businesses on all aspects of the wealth management process. He is a graduate of Grand Valley State University, earning his Bachelor's degree in Finance. Tyler holds the Series 66 license and has attained the designation of CERTIFIED FINANCIAL PLANNER™, CFP®, which is generally thought of as the highest qualification for the financial planning industry. Ryan lives in Rockford, MI with his wife, Nikki, and their son Trevor. He is a 1994 graduate of Western Michigan University with a major in Finance and a minor in Economics. Ryan's hobbies include mountain biking, hockey, and kayaking. He also volunteers his time as a committee member for the cash reserve fund of West Michigan Environmental Action Committee (WMEAC). Ryan joined Synergy Wealth Management after 11 years with Wells Fargo Advisors (formerly AG Edwards & Sons, and Wachovia Securities). His motivation for moving to Synergy was a desire to eliminate potential conflicts of interest and to have the ability to offer investments that are in his clients' best interests. Ryan's clients primarily include high net worth families and individuals as well as small business owners.